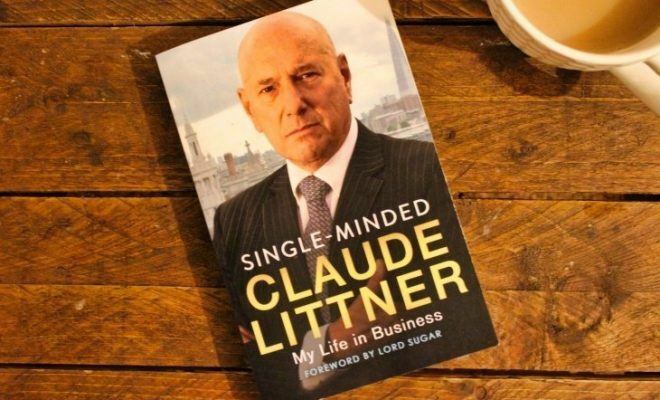 Claude Littner is the right-hand man of Alan Sugar and also stars in the UK TV show The Apprentice. You can extrapolate a lot of business lessons from this book and, because it is an autobiography, I find it a lot more entertaining to read compared to a generic business book that just goes over business concepts and theories. For those that don’t know, Claude Littner is the right-hand man of Alan Sugar and also stars in the UK TV show The Apprentice. 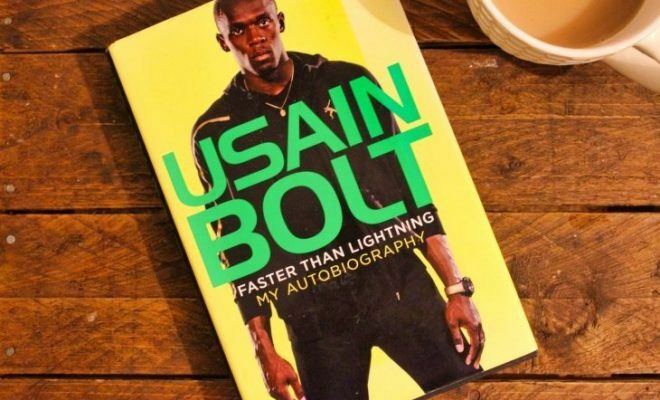 As you would expect from an autobiography, this is Littner’s life story. Starting from when he was a young child, to going through school, to his first experiences in business, to running his own company, to being at the helm of some large and powerful companies, to meeting Alan Sugar, and finally, starring in The Apprentice. Basically, everything business related up until the day the book was published. Usually, when you read the autobiography of a celebrity or someone who has been the media, you have a rough idea of what is going to happen in the book. Whereas, in this book, there are a few things that I didn’t know abut Claude which made the read a little more entertaining for me. Littner is most famous for starring in The Apprentice alongside Alan Sugar. He’s also Sugar’s right-hand man in real-life business as well, not just on tv. 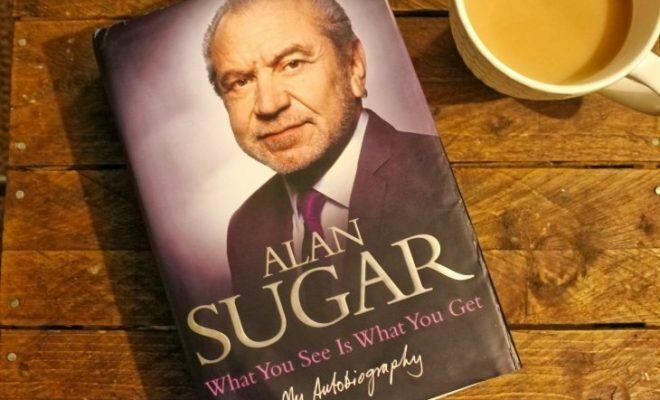 I have also read and reviewed Alan Sugar’s autobiography, What You See IS What You Get, and you can also find my review for that book on the blog. If I had to pick which one I would recommend the most, I would have to say that I prefer Littner’s book, for a couple of reasons. Firstly, Littner’s books is a much smaller time commitment to read compared to Alan sugars 650-page monster. Secondly, even though they are both straight to the point and very refreshing to read, I do find the stories in Littner’s book more entertaining and more of an easy read. I do have a personal confession to make. I had to read this book with my laptop open, and with access to Google, because there were a few words that I didn’t understand. Littner (or his book editor) is obviously better educated in the English language than myself (English has always been my worst subject). Therefore, I had to look up a few words in order to learn their definition. If you are like me, and you don’t have a vast range of vocabulary, then you may want to do the same. I could have gotten by without the use of Google’s dictionary, but in order to develop my own language skills, I was researching every word that I had never heard or read before. 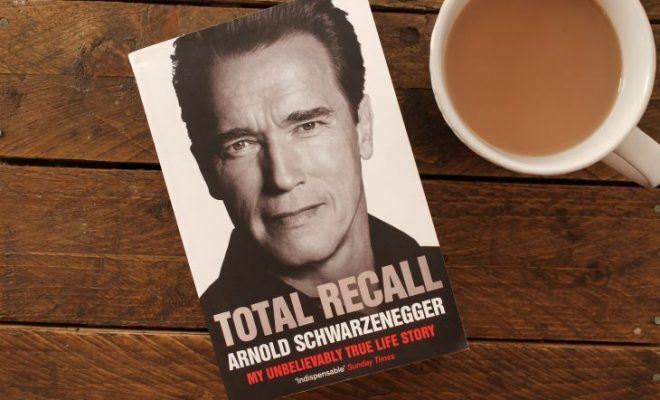 What makes this book a little different from the other autobiographies of entrepreneurs that I have read is that I would class Claude Littner as more of an employee. 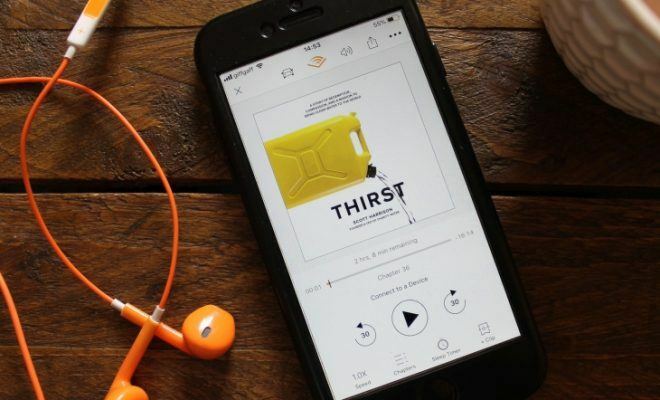 Now, I don’t mean that in a derogative way because he has founded his own company, and he explains that section of his life within the book, but his main role and skillset lies in going into large companies that are struggling and turning them around to make them profitable again. He’s the turnaround guy – something is broken, you hire Claude, send him in, he fixes it, and everyone becomes happy again. He enjoys being in the trenches and getting his hands dirty. You can extrapolate a lot of business lessons from this book, and, because it is an autobiography, I find it a lot more entertaining to read compared to a generic business book that just goes over business concepts and theories. 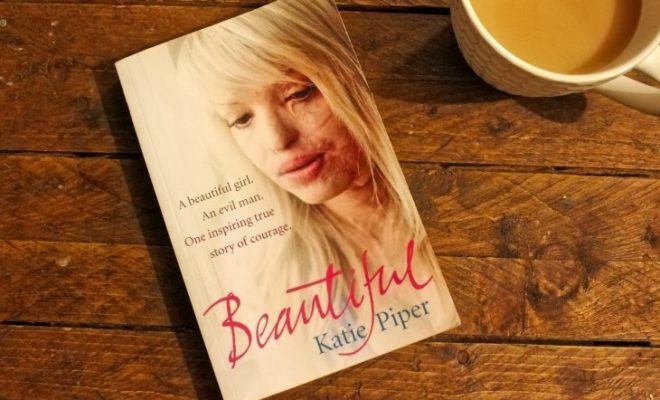 If you have read this book, please don’t forget to use the reader rating above to score the book out of 10 and leave a comment below letting me what score you gave and why.